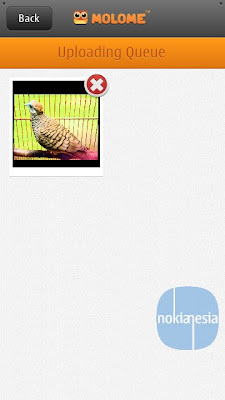 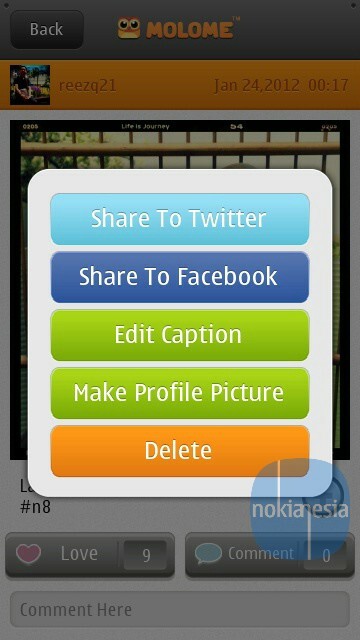 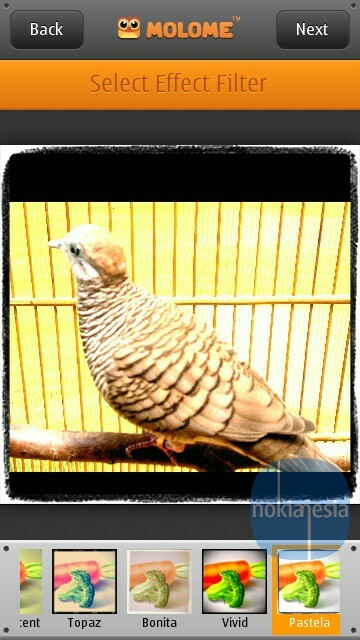 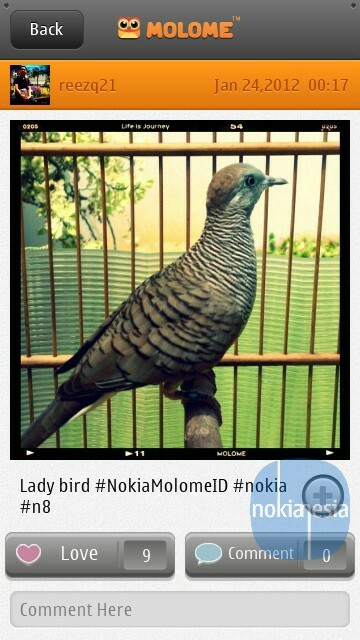 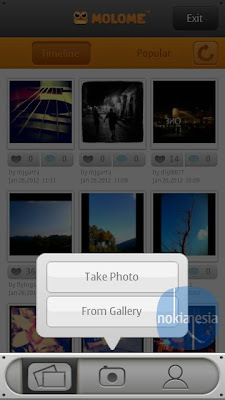 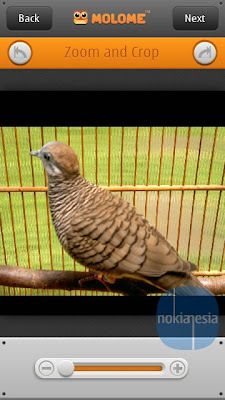 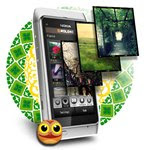 Molome, a easy share picture application updated to V 2.0.4 for All Nokia Smartphones include S60 5th, Anna, Belle and also Meego Harmattan. 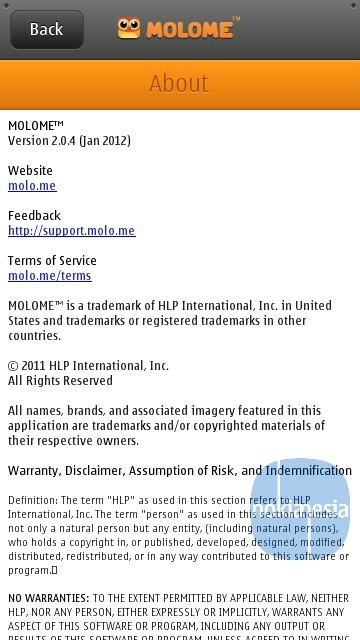 "MOLOME ™ is a easy & fun way to share your journey of life. 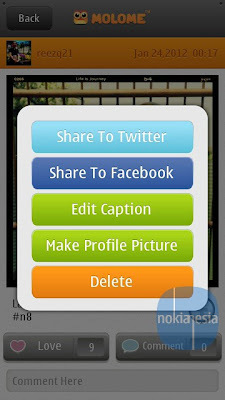 Grab your phone, snap photos or choose from Gallery, experience cool effects beyond creativity and share it with your friends or show it to the world via Social Network." 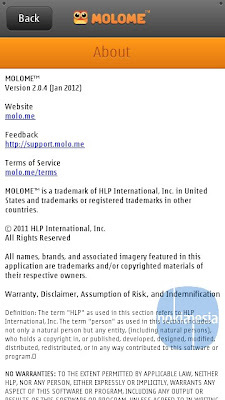 Molome 2.0.4 brings some improvement & bug fixes. 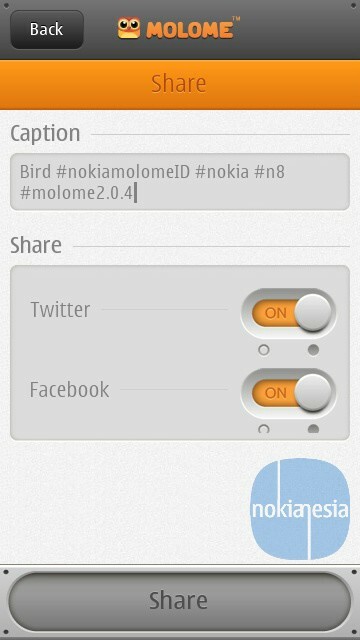 With the brand new UI, Molome 2.0.4 will be easier & much fun to use.